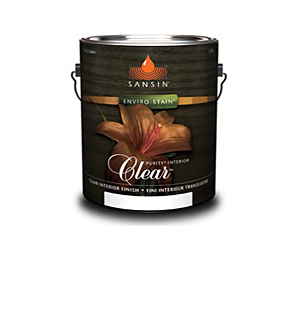 A crystal-clear finish for high-wear interior wood surfaces. Beautiful glass-like finish, available in clear or solid formulations, for cabinetry, walls, doors, windows, furniture and even floors. A two-coat finish that enhances the natural warmth of wood. Beautiful topcoat finish that enhances the natural tone and character of wood. 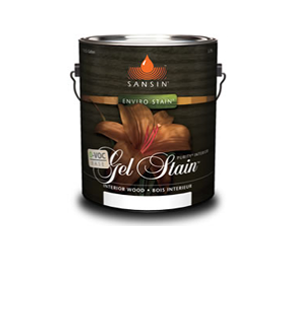 Ideal for wood walls, doors, windows and furniture. Ultra-tough gymnasium grade protection for floors. Easy to apply, and durable, chemical- and scratch-resistant, Floor is the ultimate in beauty and protection for wood floors of all kinds.